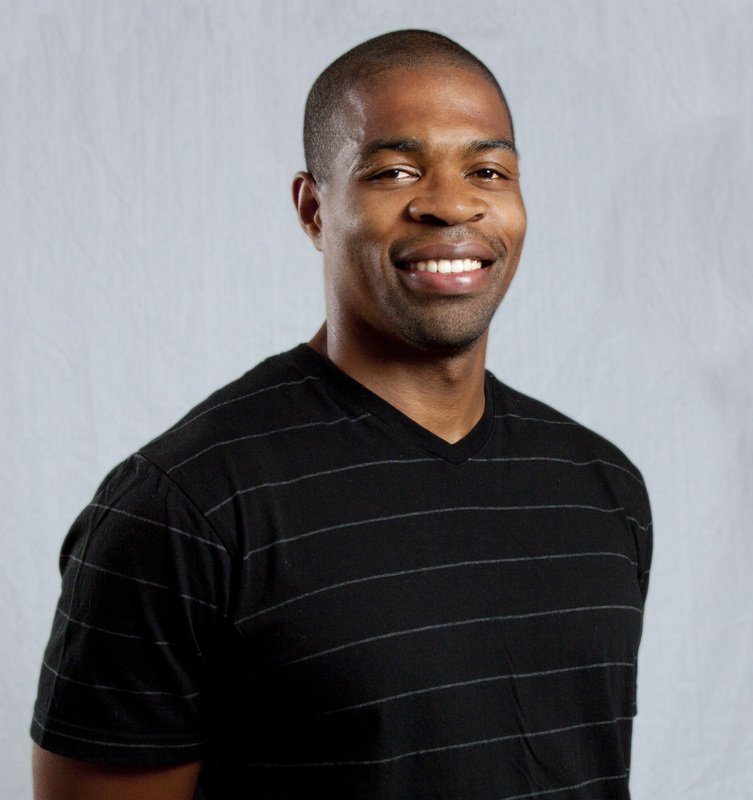 Today you will learn how to use Periscope for business to generate more leads. It is very simple to use and really fun once you get the basic concepts! 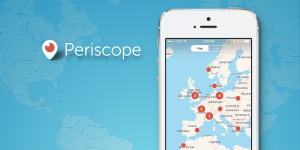 Periscope is a software owned by Twitter that allows you to video livestream from your phone. You can, in live action, simply click a few buttons on your phone and have an audience right in front of you. The latest stats have Periscope at 13 million users but only 1% are actually broadcasting right now, can you spell opportunity?? This is very simple to use, I've been called a technical guru, which is far from the truth. But if you have no technology knowledge, you CAN use this app. Wanna learn more on how to use periscope, FREE download here. Why should you use Periscope for your business? Think about it for a second. Periscope is the fastest, low-cost, easiest way to host live events. Now if you've ever hosted a live event before, maybe a workshop, maybe a hotel meeting where you got to pay to rent for the room, then you got to pay for the food, or even webinars where you have an expense there as well. Periscope, you don't need any of that. You can engage a live audience using Periscope. That's one reason why you should think about using Periscope for business. One reason on how you can use it is just be consistent with it. You can host daily Periscopes. If you have never used Periscope you can just download it. You download it to your phone whether you have a iPhone or Android, it's simple. Give daily tips about what's in your business and in your industry. That's tip number one. Another tip is that when you're broadcasting have a call to action. If you don't have a call to action, people are not going to be able to get in touch with you after they finish hearing your information. Make sure you have a call to action when you're broadcasting live on your Periscope. Periscope only stays up 24 hours and after that it's gone. There is a solution for that, it's called Katch.me. Once the broadcast is over, you link that up to your Periscope then you can actually repurpose that content. Its a great feature. So there you go! 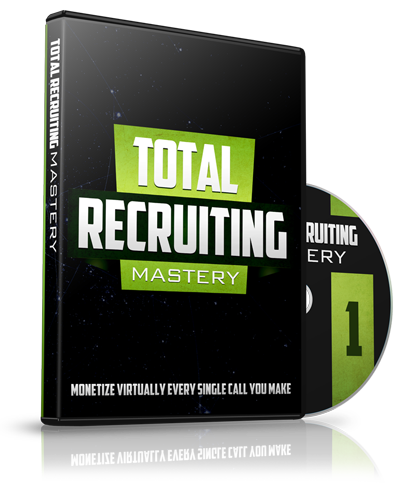 Perhaps fastest way to generate leads online and be able to easily connect with them. 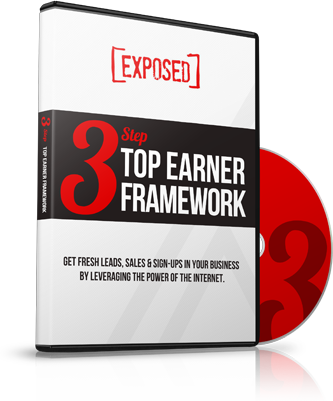 IF you’d like to learn more Periscope strategies be sure to my friends video demo here. IF you got value from this, feel free to share and comment below, happy scoping! Should You Be Branding Yourself In Network Marketing?